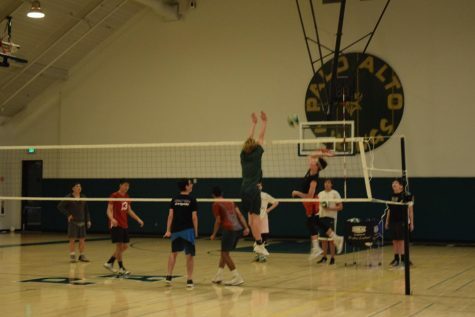 The Palo Alto High School boys’ volleyball team (0-2, 0-1) takes on The King’s Academy Knights (1-1, 1-1) at home tomorrow in a historic first home game. 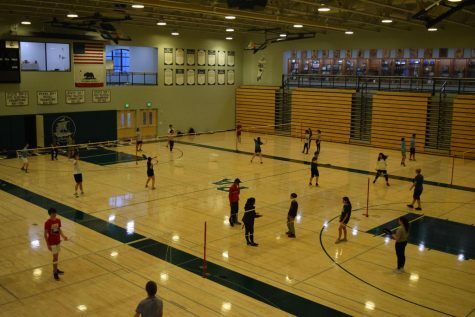 This is the first year Palo Alto High School has a boys’ volleyball team, and anticipation is high. 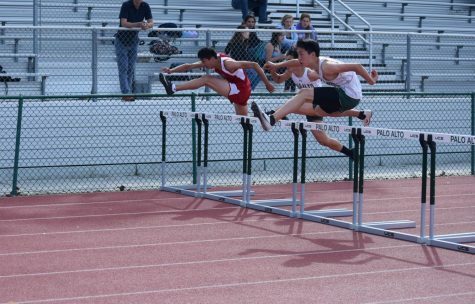 The boys will be playing in the Santa Clara Valley Athletic League’s El Camino division and will face opponents including Fremont High School, Gunn High School, Sacred Heart Prep Atherton, Santa Clara High School, Eastside College Preparatory School and Wilcox High School through the rest of the season. Despite a rocky start with a 0-3 set loss to Bellarmine College Prep (4-1, 1-0) in a non-conference match last week and a 3-1 set loss against Leland High School (5-2, 1-0) today, the Vikings are looking to hold their own against King’s Academy. 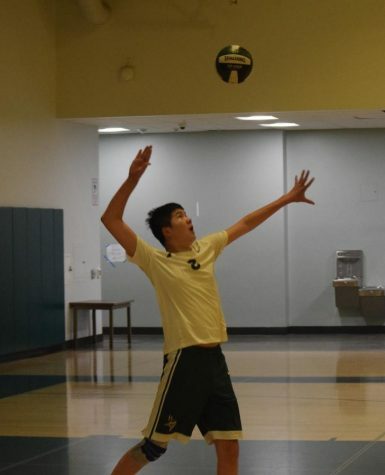 “King’s Academy isn’t a bad team, but we aren’t bad either, so I’m hoping we can pull out a win,” junior setter Raymon Chen said. 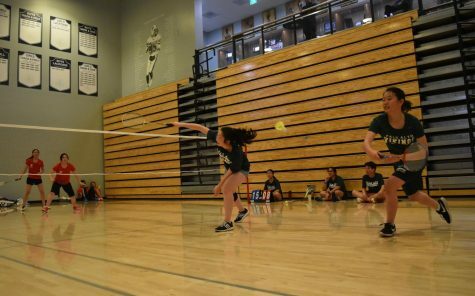 Chen has played club volleyball for four years, but playing on the Paly team is a completely new experience. 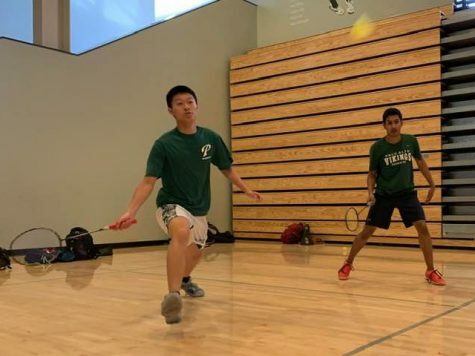 “[The] Paly team is a lot different because you have a lot of different age groups coming together to play, whereas in club, you play with pretty much your own age group,” Chen said. 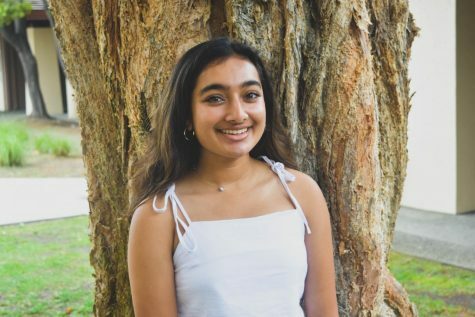 The team has three freshmen and three seniors, while the rest of the team is comprised of sophomores and juniors; the players are all at varying levels of experience. 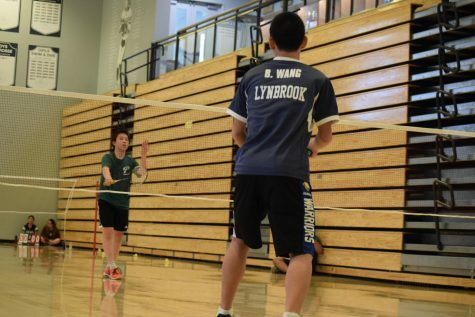 “A couple of people have never played at all before this,” Chen said. 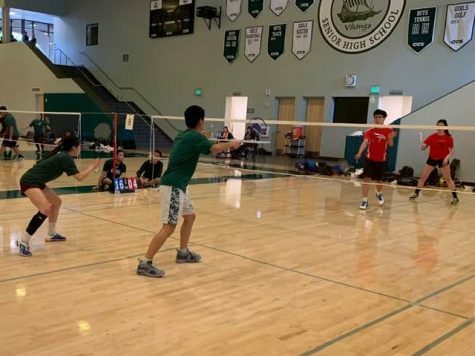 However, five of the players are like Chen and have club experience, while others have played during middle school, according to head coach Edward Yeh. 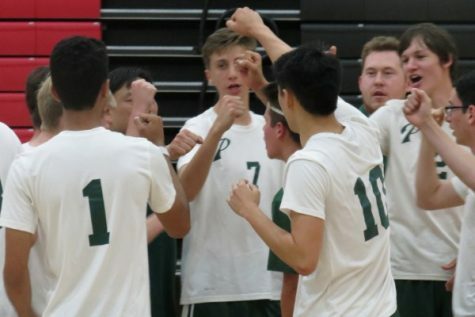 Yeh stresses the importance of setting a path for the players to follow, and a legacy for Paly boys’ volleyball in the coming years. The Vikings take on the Knights at 6:45 p.m. tomorrow at Paly in the small gym.